This is especially for the Metal Industries. Metal, as we know is the back bone of the infra structural development of a country. 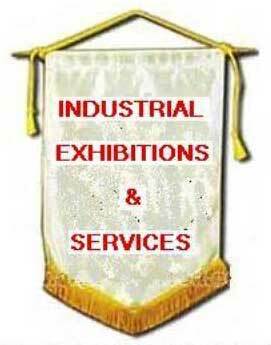 This event is mainly focus on Metal Manufacturing Industries, Construction Industries, Machinery & Equipment Manufacturing Industries, Metal Stockiest, Traders etc. 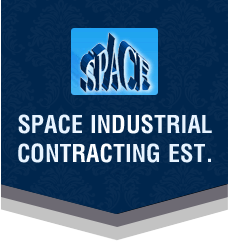 related to Oil & Gas Industries, Petrochemical Industries, Chemical Industries, Fabrication and Engineering Industries. Presently Saudi Arabia is going with multibillion dollar projects in the Chemical, Petrochemical, Refinery, and Infrastructure sector. The new projects have yet to be finalized soon which will make this country in need of huge quantity of raw materials. Saudi Arabia is a fast developing country with technology from the global leaders. The mutual participation and contribution of each country makes a great support for the development. It's immense pleasure to invite you and your organization for the active participations and make the event a grant success.